One of the joys of being an athlete is seeing how far you can push yourself. Whether for personal goals or competition, it feels good to take your body to the limit. This is also one of the biggest downfalls of an athlete too. When you push yourself so hard, you put yourself at risk for all kinds of injuries. The physical therapists at Peak Performance Sports and Physical Therapy in Jacksonville, North Carolina know how important it is for athletes to do what they love. That’s why our team members have years of training and experience in treating common athletic injuries. Football — Football players are exposed to a lot of injuries due to all the running, jumping, tackling and blocking. Physical therapists often help football players overcome injuries, including ACL tears, pulled muscles, sprains and fractures. Baseball — Baseball pitchers are prone to tendonitis due to the amount of strain they put on their shoulders and elbows when throwing a ball at high speeds. Plus, batters are at risk for pulled muscles from sprinting so quickly from base to base. Basketball and soccer — Basketball and soccer players run and jump a lot. Many players stay in for an entire game. This frequent running, jumping and changing directions can result in pulled muscles, sprains and ACL injuries. 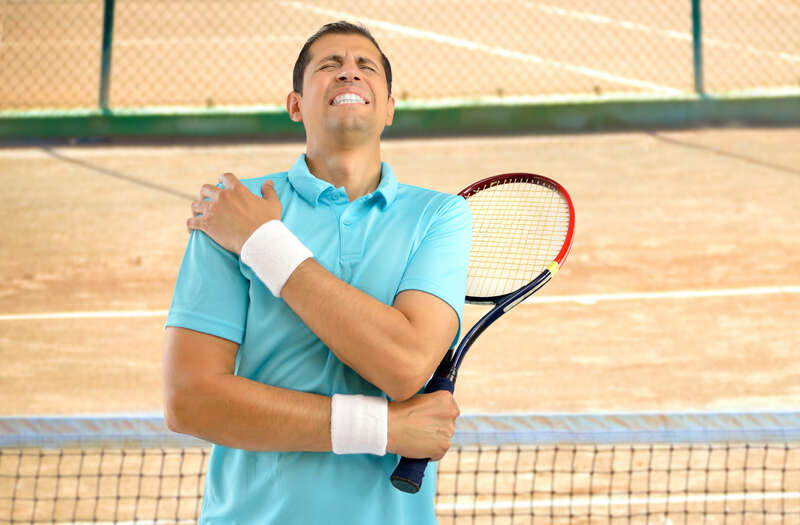 Tennis and golf — Tennis players and golfers are at risk for tendonitis in the elbows from frequently swinging a club or racquet. Are you an athlete who’s recently been hurt in training or competition? Would you like to talk to one of our team members about developing a personalized treatment plan for you? Contact us today to discover what our team can do for you and schedule your initial appointment. Peak Performance Sports and Physical Therapy serves people from multiple locations in North Carolina. Please visit our locations page to find the clinic nearest you.